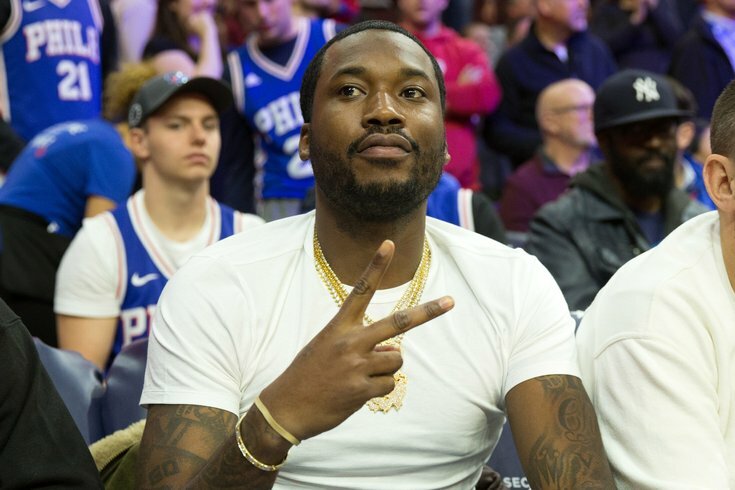 Despite swirling internet rumors to the contrary, North Philly rapper Robert Rihmeek Williams, better known by his stage name Meek Mill, will not be released Monday, according to his attorney. "As far as I know there is no truth to those reports," Williams' lawyer, Joe Tacopina, said in an email to PhillyVoice. Twitter was a buzz Thursday with so-called reports claiming the 30-year-old would be out of prison following a hearing scheduled for Monday, April 16. Williams' highly-publicized probation case has gotten the attention of athletes, team owners, fellow musicians and politicians who have called for his release. Williams was sentenced to two-to-four years in prison in November for violating the terms of his probation in a decade-old gun and drug case. Protests ensued, with many calling the sentence too harsh, and Tacopina claiming the judge, Genece Brinkley, has a "personal vendetta" against Williams, alleging she's given him unsolicited advice on who should manage him and requested he put her name in one of his songs. She has denied those allegations. Earlier this month, Brinkley ruled Williams must remain in prison as he appeals for post-conviction relief. Williams has another hearing scheduled for Monday, and some verified Twitter accounts and hip hop websites claimed Williams would be released after the hearing. "Meek Mill expected to be released from prison," read a headline on RapFavorites.com. "Meek Mill expected to be released Monday — Reports," read another on Explica.co. The false reports caused fans on social media to express hope Williams would soon be free — particularly in time for the Sixers' home playoff game Monday night. Much like the Eagles, several Sixers players have been adamant in their support for Williams, who used to frequently be seen court-side at the team's games. Monday's hearing, however, is simply a status conference before Brinkley, Tacopina explained. Tacopina said they're still waiting to hear back from the judge about what specifically will be discussed at the hearing. The District Attorney's Office did not immediately respond to a request for comment. District Attorney Larry Krasner has said his office will not oppose the rapper's release on bail pending the outcome of Williams' appeal for post-conviction relief. Williams' lawyers are asking Brinkley to overturn his conviction and grant him a new trial in the original gun and drug case, citing testimony from police officers. The motion claims former Philadelphia police Officer Jerold Gibson accused arresting Officer Reggie Graham of lying about the circumstances of Williams' arrest. Graham falsely accused the then-19-year-old Williams of pointing a gun at him outside a Philadelphia drug house, according to Gibson's testimony in the motion.